Google advertising is a very effective way to increase website traffic and convert visitors into paying customers. There are a number of recommendations and tips available that can help you make the most out of your advertising efforts. Google offers a variety of tools that can help you take every campaign even further. Let Google advertising take your profits and website popularity to new heights. 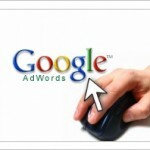 Pay per click Google advertising is one way to begin marketing your website. 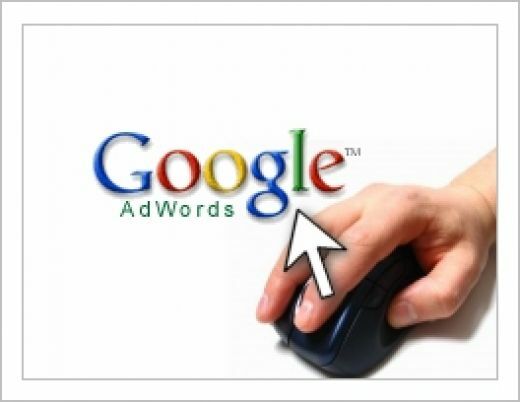 This process is handled through AdWords. Website owners can select keywords and pay a per click rate. Accounts can be set with a daily spending limit or allowed to run without a limit. Limits are ideal because they allow you to increase traffic while staying within your marketing budget. Unless your marketing budget is very large, it is highly recommended that you set a spending limit to avoid going over on any given day. This allows you to maintain your campaign over several days or weeks. Also search per click rates for your primary and secondary keywords. Look for variations that may be used to search for your product or service often, but cost less per click. You can save money while driving more traffic to your website. Follow all of Google’s SEO rules to make sure your site is properly indexed. Google advertising starts with your website, so make sure everything is in place to maximize your site’s potential. Use keywords naturally so they fit seamlessly in content. Do not overuse keywords and stick with relevant words that make sense. You are probably going to start out with a lower advertising budget until your marketing efforts begin to pay off. When they do, don’t forget to allow your Google advertising campaigns to grow with your company. Invest more into advertising so you can maintain a steady upward trend in daily website traffic. Google advertising comes in different forms. You should make sure you have search engine optimization under control along with your marketing campaigns. Google offers tools that can help you manage everything. When working with AdWords, also consider checking out Google’s Keyword Tool, Google Plus and Google Analytics. You can increase visibility, research keywords and monitor website growth with one account. Your website may be beautifully designed, but it is not capable of providing a different focus based on where your visitors are coming from. When setting up Google advertising campaigns, consider adding separate landing pages that are tailored to each campaign. The landing page should showcase the product or service presented in the ad so visitors can access the information that made them click in the first place. Google advertising is one of the most effective ways to grow any business online.